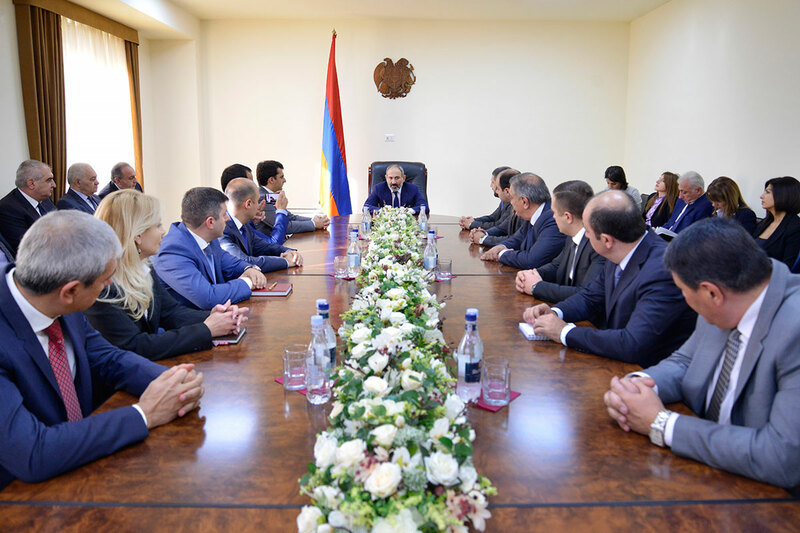 Prime Minister Nikol Pashinyan visited the Ministry of Transport, Communication and Information Technologies to introduce newly appointed Minister Hakob Arshakyan. The Prime Minister thanked former Minister Ashot Hakobyan for cooperation and wished him every success in his future activities. 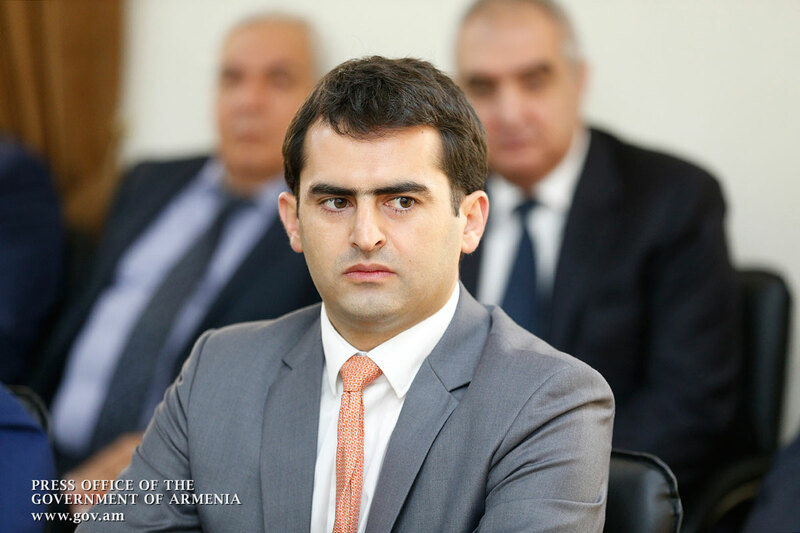 Presenting the newly appointed Minister, Nikol Pashinyan noted that Hakob Arshakyan, the ex-First Deputy Minister of Transport, Communication and Information Technologies, was deemed to be and now more than ever is to be considered as Armenia’s top policy maker in terms of turning Armenia into a country of high technologies. “We should think about elaborating structural mechanisms to make this responsibility more effective, but generally speaking, our task is clear, namely to implement a transition from an agrarian-mining country to a high-tech nation. In this respect, the role of the Ministry of Transport, Communication and Information Technologies should be further enhanced,” the Head of Government said. According to the Prime Minister, the organization of work in transport and communication spheres should be technological, and in this sense, the digitalization of management is of great importance. “Generally in the 21st century, starting with agriculture, the work should be technically. At the same time, I want to avoid confusion. When I say that agriculture should be technological, I do not mean that farm products should not be ecologically clean. On the contrary, new technologies are supposed to ensure that our products are environmentally cleaner because Armenia should be a clean country in terms of food products. In our understanding of the economic structure, Armenia has a key role in the concept of green Armenia, and technology can never be compared to nature, the environment, and vice versa, we consider all this in a common concept,” the Premier said wishing good luck to the newly appointed Minister and the staff of the ministry. 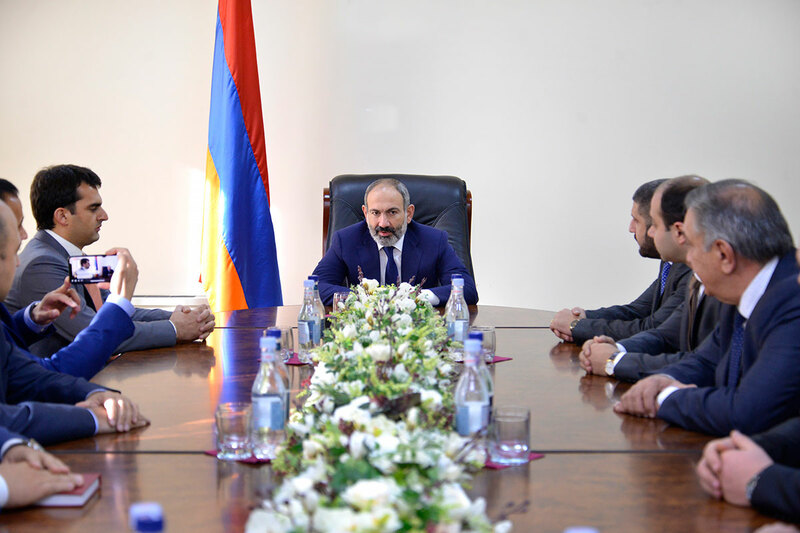 Touching upon the work of the public administration system, Nikol Pashinyan said: “During this period, we could witness instances of a kind of sabotage or standstill in different government agencies as if people were waiting to see what would happen next. Once at a Cabinet sitting, I told a high ranking official not to wait in vain, because what they expected would never happen, because the people’s victory in the Republic of Armenia is irreversible and the sober we realize it, the better for us all. According to recent international public opinion polls, our government has the support of more than 92 percent of Armenian citizens. I think these and other facts should remind all of us to leave alone the old chapter. But if it turns out that there are people who do not want to do so, we will turn down the old page and they will stay on that old page. We wish everyone success in their work, in their lives and in their everyday life. But no one and nothing will stop us from making Armenia truly free and happy. I want all of us to clearly realize this. 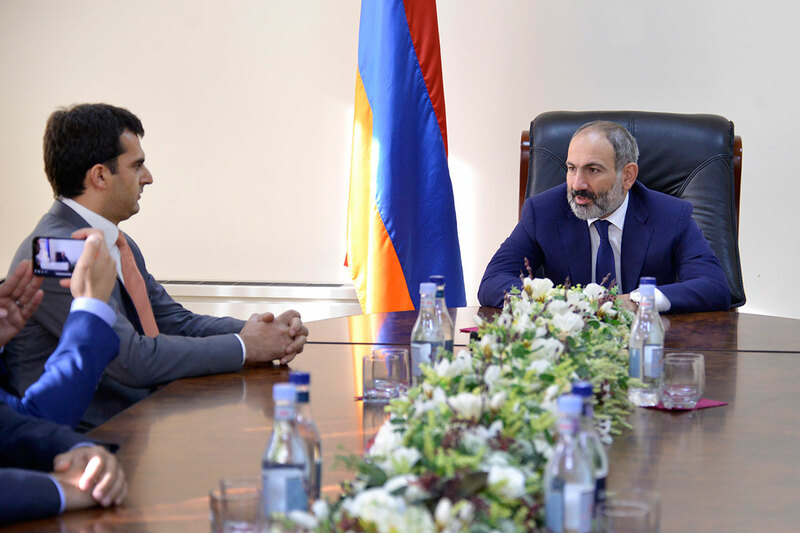 The newly appointed Minister thanked Prime Minister Nikol Pashinyan for the opportunity to serve his country with greater confidence and dedication. He assured that the Ministry will work, prioritizing the principles of self-expression, taking initiatives and implementing the works. According to Hakob Arshakyan, the ministry team will be able to move forward and everyone should feel responsible for it. The Head of Government attached importance to self-expression and initiative, noting that the system of public administration should not follow the logic of doing nothing with the lack of ideas coming from above. “I think there has to be a mutual movement: ideas should be generated at ministries, affiliated institutions, and in the government, including the staffs, since it is crucial for us to implement as quickly as possible those ideas that are being generated at different levels. We should at least take specific steps towards their implementation,” the Premier concluded.